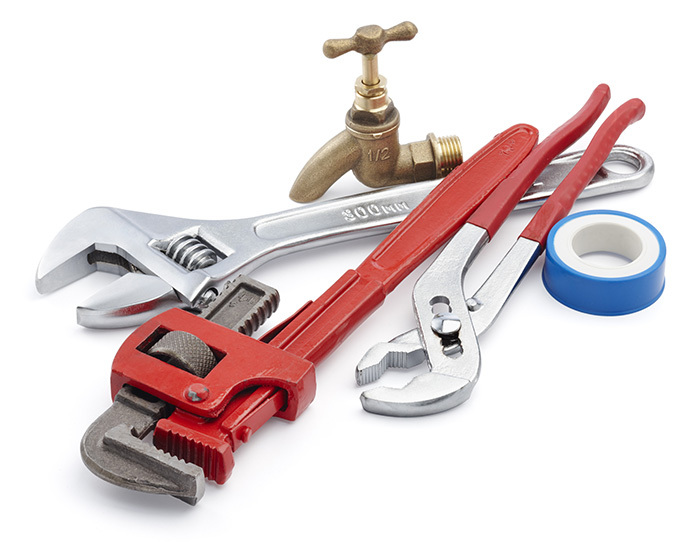 If a problem occurs in one part of your plumbing, it could be indicative of a larger issue affecting your entire plumbing system. A slow drain could indicate a blocked pipe, a dripping faucet might be a sign of a worn washer, or low amounts of hot water could mean sediment has built up in your water heater. Mr. Rooter®knows these facts, which is why they offer the Mr. Rooter Plumbing Check-Up during any service visit to your home. Once your Mr. Rooter Plumbing professional finishes their service visit, they will offer to go through our Mr. Rooter Plumbing Check-Up list to confirm that your plumbing system is in good health. Everything from your faucets to your water heater to your water meter will be checked for proper function. Once the plumbing check-up is completed, the Mr. Rooter professional plumber will review everything they found with you and give you their recommendations.